Businesses’ most valuable assets include the real and personal property that they own. When the government attempts to improperly or excessively tax these important assets, property owners need help through the appeals process. Bloom Parham has the experience and the tools necessary to provide this help. All real and personal property is taxable unless the property has been specifically exempted by law. Property tax is an ad valorem tax, which means according to value. The board of tax assessors for each county is charged with determining the property’s fair market value, which means the amount a knowledgeable buyer would pay for the property and a willing seller would accept for the property at an arm's length, bona fide sale. In Georgia, property is generally required to be assessed at 40% of its fair market value. A property owner that disagrees with the board’s assessed value of its property may file an appeal utilizing the county board of equalization, a hearing officer, or arbitration. If the property owner is dissatisfied with the result of this administrative appeal, it may then file an appeal in court and obtain a jury determination of the property's true value. Bloom Parham handles the tax appeal process for real and personal property with a primary emphasis on litigating appeals in superior court following the completion of the administrative appeal process. Bloom Parham has handled tax appeals of commercial properties ranging from high-rise multifamily buildings to subdivisions. Bloom Parham also has substantial experience dealing with taxation of commercial goods and inventory and the exemptions available to businesses on those types of property. 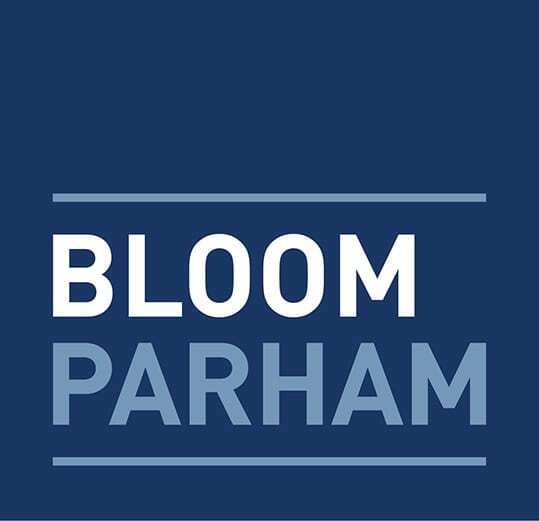 Bloom Parham has successfully handled appeals in Fulton, DeKalb, Cobb, Clayton, and Henry Counties. Bloom Parham recently negotiated the settlement of a tax appeal involving a luxury high-rise apartment tower at a fair market value only about 3.5% over the client’s asserted value and 14% under the value asserted by the board of assessors. The firm is currently handling several appeals regarding apartments that have been over-valued due to improper assessment methodology. Bloom Parham is also currently handling the appeal of a commercial property for which the county board of assessors concluded the fair market value increased by 345.8% in one calendar year. Further, Bloom Parham regularly reaches settlements of tax appeal cases that include the payment of the property owner’s legal fees incurred in the appeal. And, if a tax appeal should go to trial and the jury determines the property’s value is 85% or less of the valuation set in the administrative appeal, an award of the taxpayer’s litigation costs and reasonable attorney’s fees incurred in the action is required. Simon Bloom speaks and presents to the Georgia Association of Assessing Officials. Bloom Parham has established relationships with seasoned commercial appraisers and other experts necessary for the successful prosecution of a property tax appeal. Combined with the firm’s deep experience in real estate litigation, including dealing with appraisal and valuation issues on a routine basis, this means that Bloom Parham is fully equipped to handle effectively any tax appeal issue. For more information, contact Simon H. Bloom or Troy R. Covington.